Can Ancestry.com Help Me Find My Birth Parents? Yes. AncestryDNA’s user database has over 5 million users. That greatly increases your chances of getting a good match. Plus, every time another news outlet shares a story of a reunion made possible by AncestryDNA, more people run out to test hoping they will be next. The AncestryDNA kit includes a cup for a saliva sample. Once you have mailed the sample in you should allow six to eight weeks for processing. When that is completed you will receive an email that your matches are available. Your matches will have a number of centimorgans shared per amount of DNA segments. The higher the number is, the closer the match will be. Some people will have an immediate family member match right away. Others will have to work to fill out their family tree based on the information available. Often, matches that are third cousins or closer will provide enough information to narrow down to your birth parents. Fourth cousin or further is probably too far. You may need to test with other companies or wait until more people have been tested. You can, however, go ahead and upload your raw DNA file for free to Gedmatch. They accept DNA from multiple testing companies, so you may pick up some additional matches there. Having your non-identifying information can be crucial to narrowing down your birth parents. 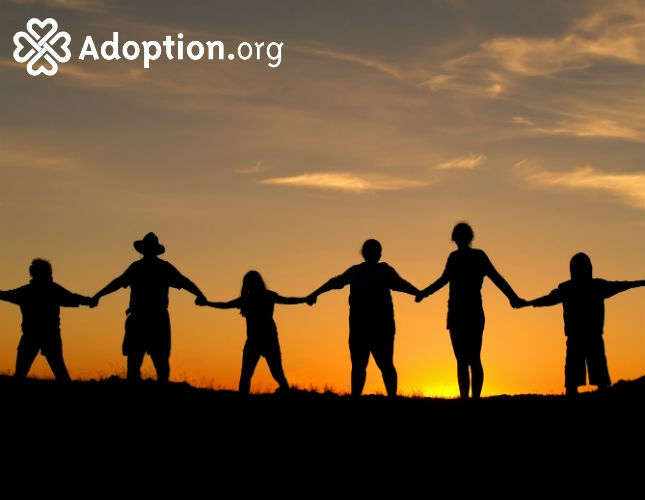 The state in which the adoption took place usually keeps some information about the birth family that can be made available to an adoptee without revealing their identity. The document can include a physical description, education level, and employment type for birth parents, and sometimes grandparents. Visit the state’s “.gov” site for instructions on how to request your non-identifying info. It can help narrow down potential parents on Ancestry. Ancestry is a fantastic resource for your genealogy research. They have many census records and marriage, birth, and death records. Plus, you can access the public trees of your matches to help build your tree. If you get your DNA matches and you are completely lost on how to use them to find your birth parents, there are people who are willing to help online. I suggest joining the Facebook groups Adoptee Central, DNA Newbie, and DNA Detectives to help answer your DNA search questions.